Scythe's 50mm Mini Kaze is designed to replace any 12V 50mm 2-pin or 3-pin fan, whilst making only a fraction of the noise. 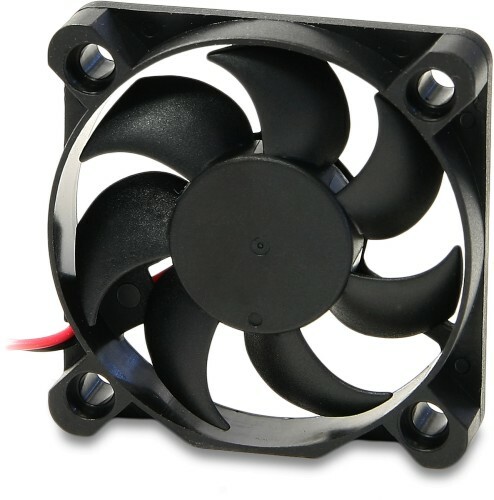 Scythe's 50mm Mini Kaze is designed to replace any other 12V 50mm fan, whilst making only a fraction of the noise. The Silent Mini Kaze 50mm fan uses by default a 2-pin connector. Included with the fan is an adapter to convert the 2-pin connector to a standard 3-pin connector, thus providing the best compatibility for both old and new hardware.